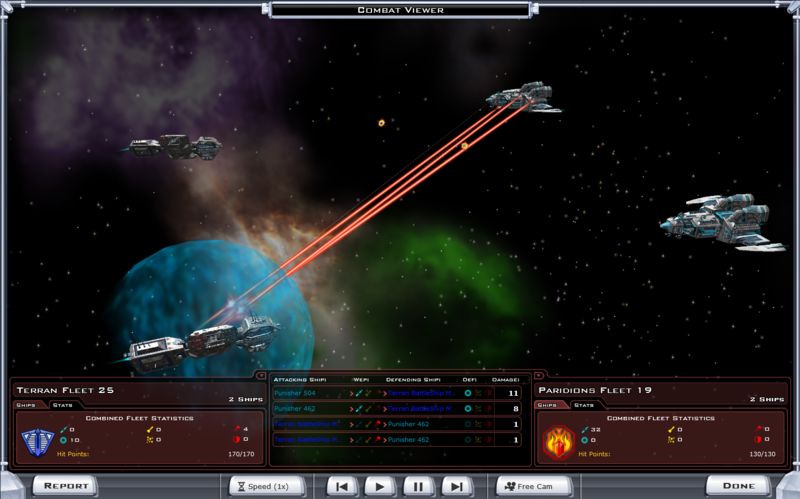 Okay, last time to test out the improved AI I did a death match between the major AI personalities and I.
I learned that the Terran Alliance AI is too meek at pursuing weapons based tech early on so that will need to be looked at. 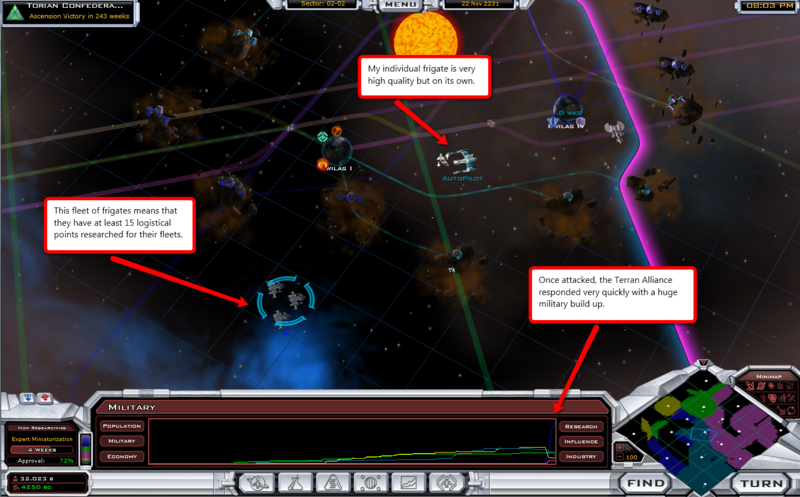 I still lose, however because the Thalan rush researched to large scale building and I was too slow to keep up. This time, I'm going to be a lot more aggressive. 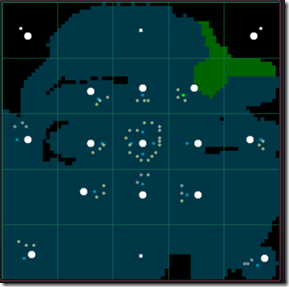 Observation: The Arceans don't expand particularly well. Observation: Terran AI still isn't aggressively getting military techs. 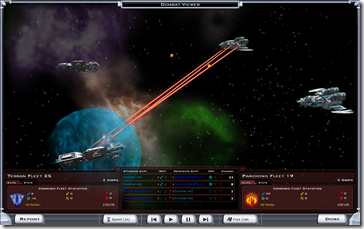 The Terrans went all the way into the year 2231 without researching any weapons. Mind you they researched large-scale building and other potential military techs but in terms of actual weapons, very slow. I took advantage of their poor research to attack them and took 2 of their worlds very quickly. I will say I'm surprised how quickly they responded. The AI did react to my attack on them by quickly cobbling together some weapons tech (still quite pathetic) with large scale ships (not pathetic). 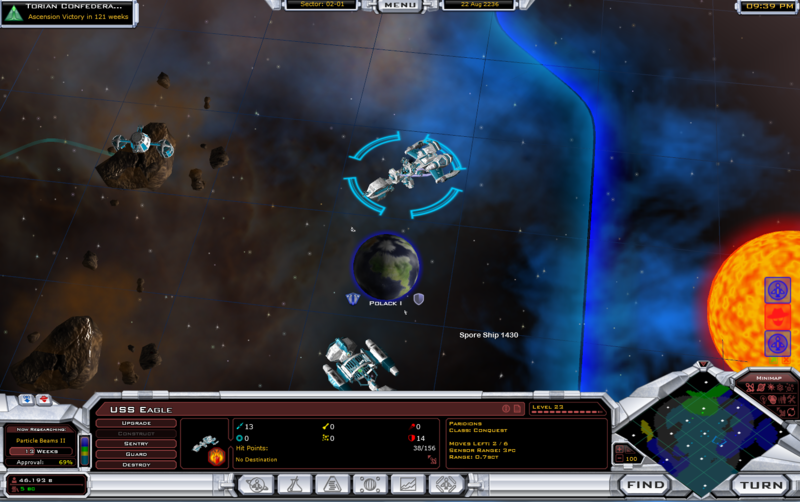 So the question is, when should the Terran Alliance AI start building up its military. It has recovered well but it lost two key planets immediately. 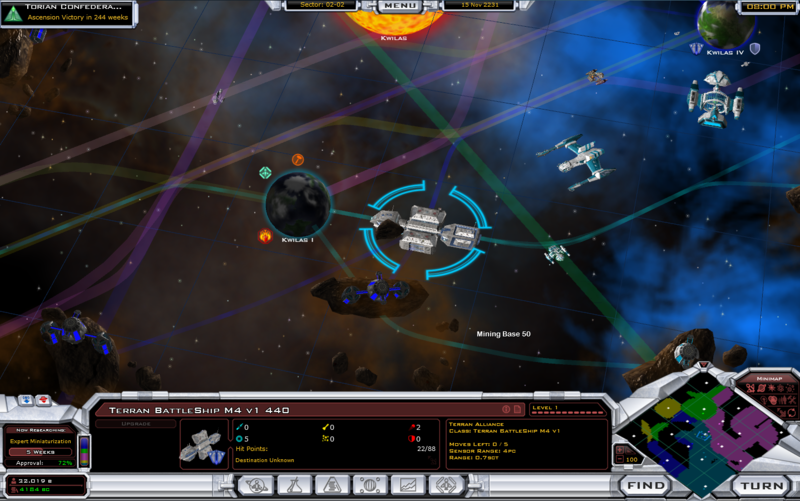 In battle, they play a game of keep-ahead with the Terran shield techs. This results in a bit of a stalemate. 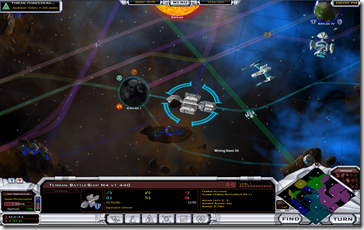 They have a lot more ships, I have a lot better ships. So I'll just do what anyone else would likely do. Make peace, reload, and sneak attack. Strangely, the Terrans didn't build the orbital command center which would have made it a bit tougher to take their planets. Another thing to look at for a future update. 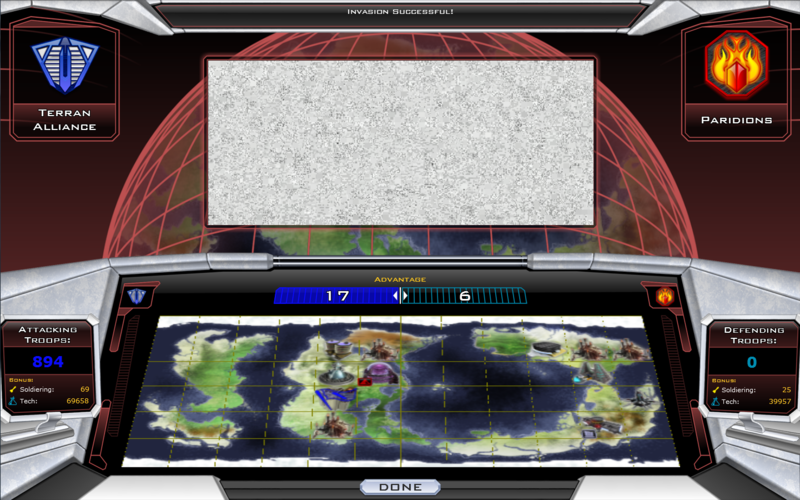 Ah, just figured out why the Terrans didn't have the orbital command center - I captured their planet that had it. 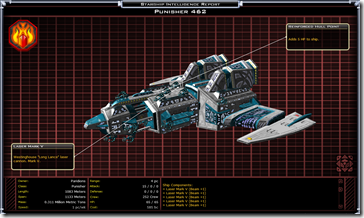 So combat the Dreadnought, I design a newer, more advanced ship. 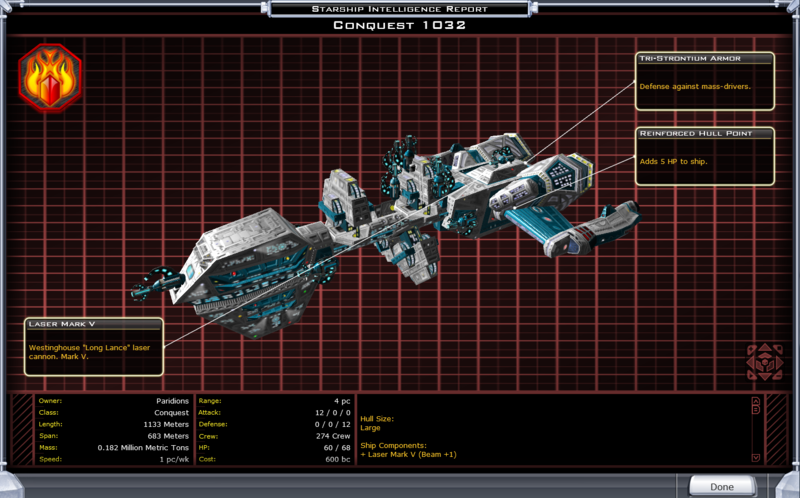 Still a large ship (not a huge one like the dreadnought) it has armor to combat the dreadnought's mass drivers. 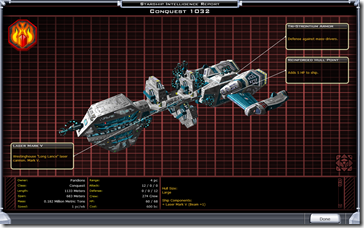 It proves superior in battle by a fair amount to the Dreadnought. Defenses matter. 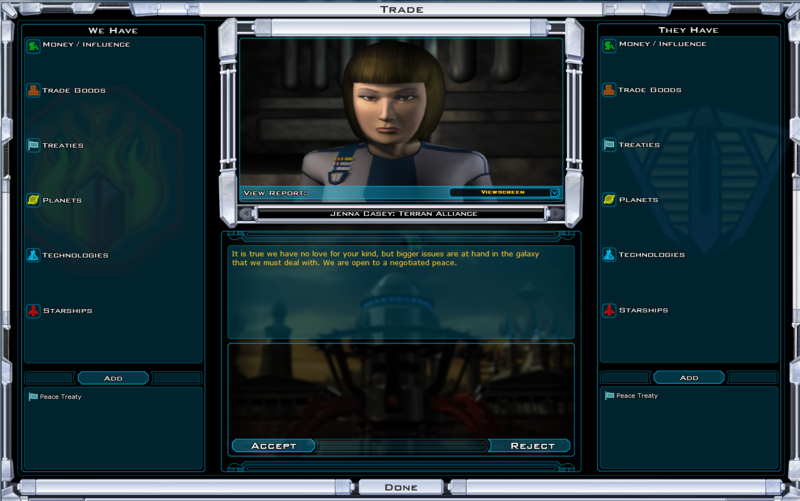 The problem remains is that the Terran Alliance economy has boomed. 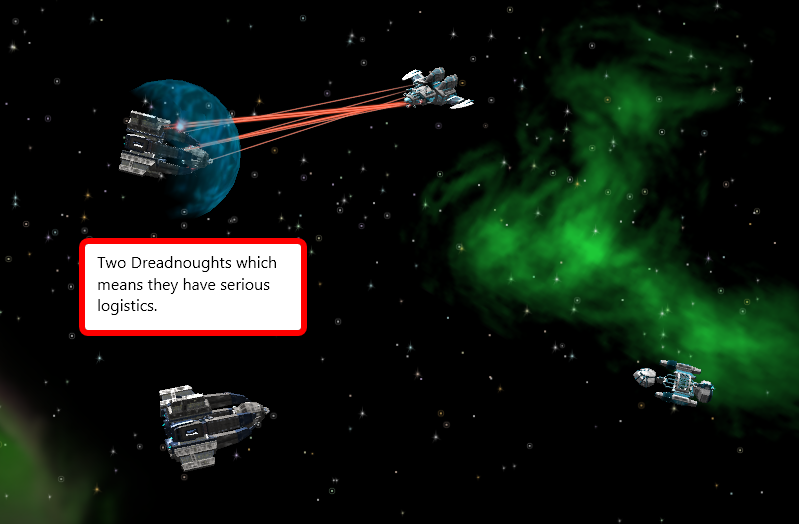 I may have waited too long to go after them as their technology is far superior to mine. 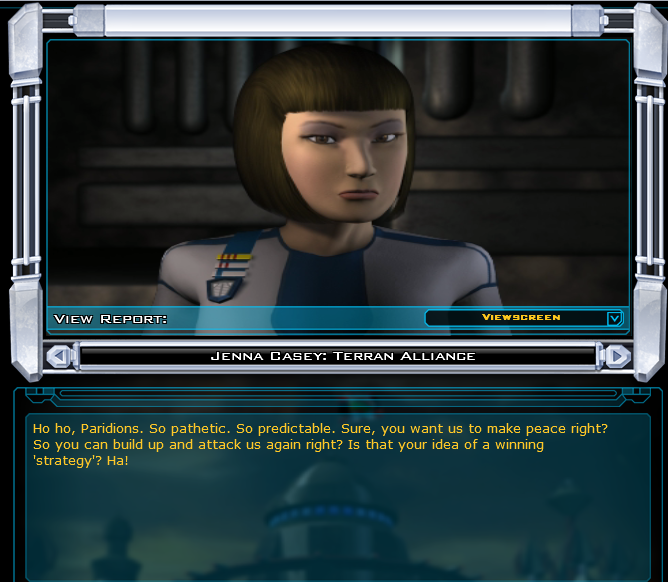 The Terrans are wearing me down. I can't believe this. Maybe I can make peace and rebuild. Well Yea...but I was hoping you wouldn't realize that. The tide turns in my favor. Ah the USS Eagle. 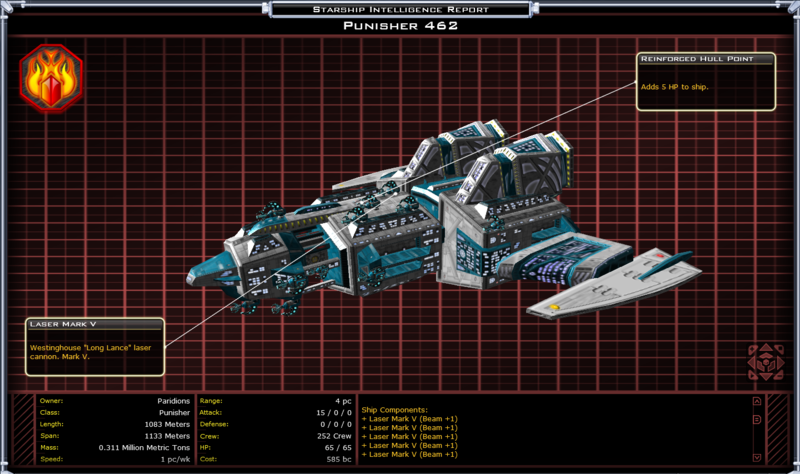 My Level 23 mega ship. 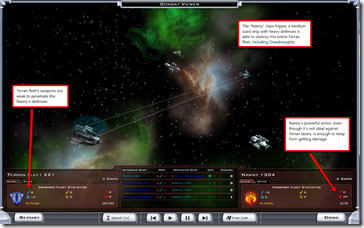 The Terrans make a last stand with two dreadnoughts and 2 battleships against 2 "Supper Nanny" and one of the original Nannies. So what happened with the Thalan, then? 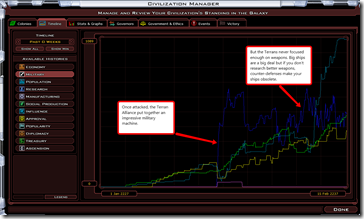 What did they do wrong that they were overrun by the Terrans so quickly, despite having the Hyperion Matrix? Seconded. I notice that the Arceans rarely, if ever, expand to any extent. 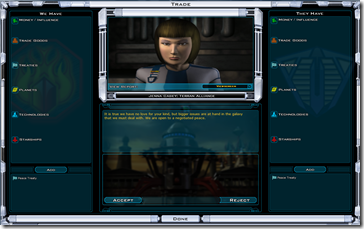 Also, I'm playing a game now with the latest 2.01 and the Korath just sat on their starting system while the Altarians came and snagged all the nice habitable planets around them - a process that took a year or two. Seems pretty typical for the Korath. Good Game there. Nice job! I find that the Arceans always do badly in expansion and never make a comeback. The early colony rush takes speed. 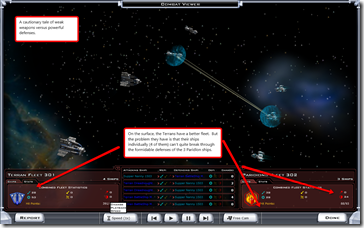 Terrans or Altarians with +1 ship speed can reach planets twice as fast as Arceans. Suppose a planet is 48 units away. 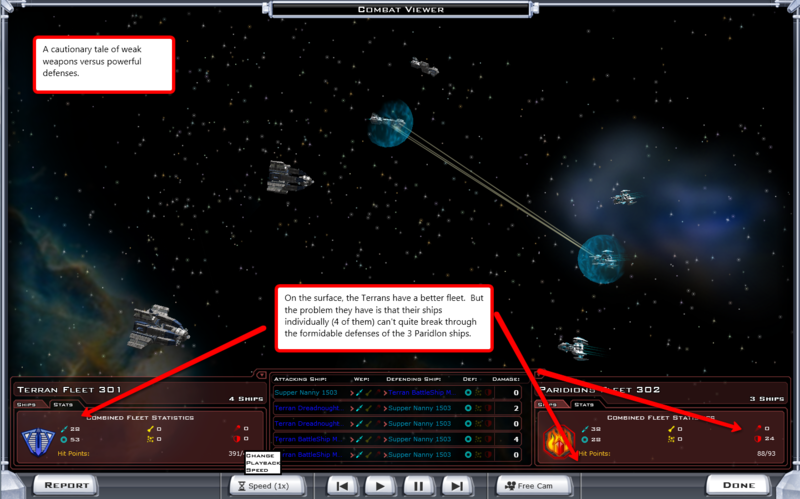 +1 ships get there in 12 turns; +0 ships in 16; -1 in 24. 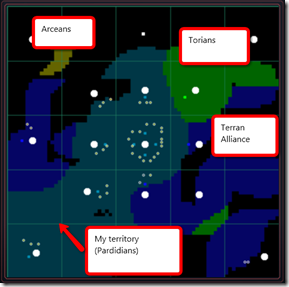 Not only do the Arceans successfully colonize fewer worlds, their worlds are less developed because they've been colonized for less time - that example world has an extra 12 turns of industry, research, and population growth when the Terrans get it. 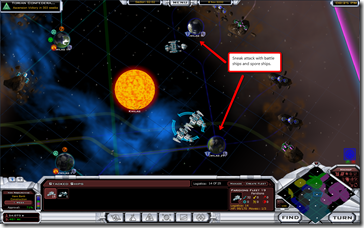 If the colony rush continues, you need economy/morale bonuses to support taxes to delay or turn around the credit crash from colonizing lots of planets. 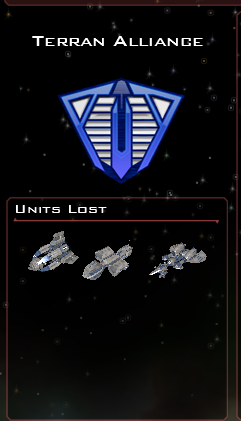 But Arceans have neither and their tech tree doesn't provide relevant bonuses. By the time the game reaches a point where a meaningful war can occur and the Arcean weapon/troop bonuses actually matter, the Arceans are already so far behind that they're totally crushed. I usually treat them as a minor race that is also vulnerable to cultural influence. I can win the game playing as Arceans, but it involves either spending all my ability points on speed and single-mindedly focusing on tax revenue in the early game, or spending all my ability points on tax revenue and single-mindedly focusing on researching +speed tech in the early game. Come to think of it, frogboy... you seem to be conducting these 'test games' on customized maps - specifically built to allow for certain conditions, right? 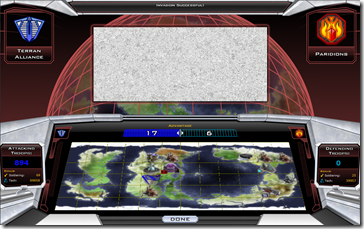 Would it be too much to ask you to either distribute any or all these special maps with further game versions or as stand-alone library_mod file(s)? 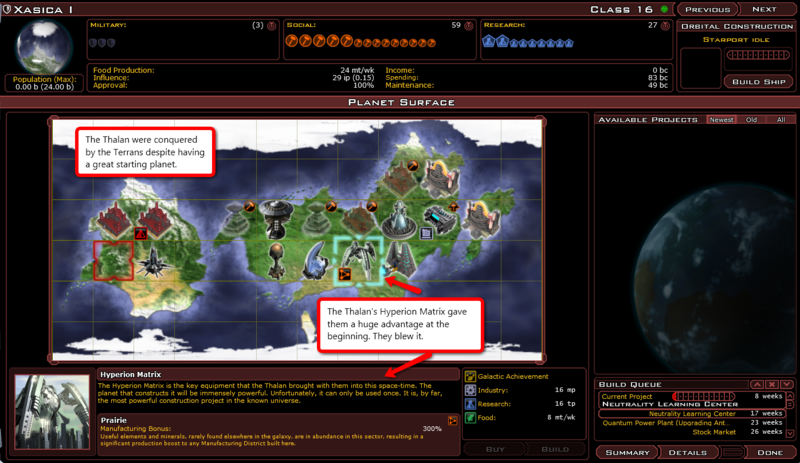 I did alter the basic terran race changing the name and a few things. 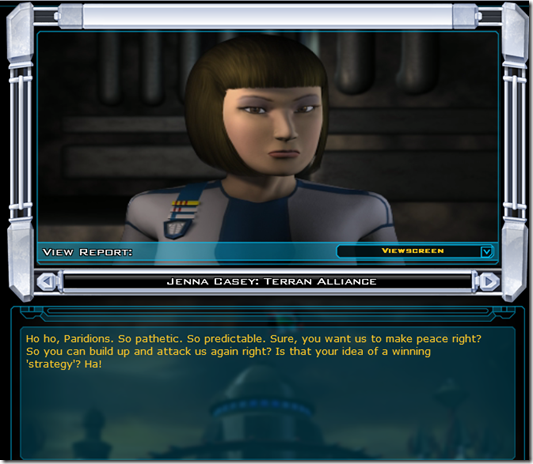 It happens that randomly choosing the other races the terran alliance is selected. 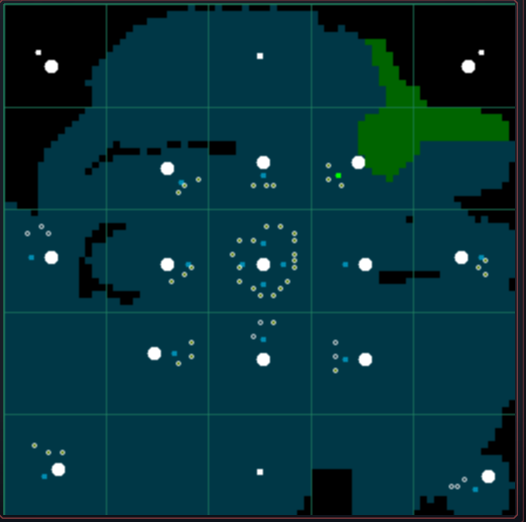 It then happens that my ships and their ships aren't recognizable and also is a mess on the minimap. Could you better check at least that each race has a unique very different colour on the map or that I can explicitly not use some races? 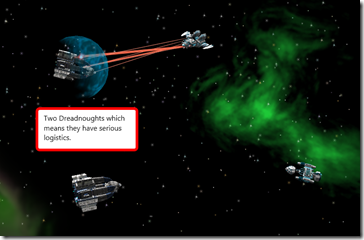 Why not just trade your tech research for AI colonies? 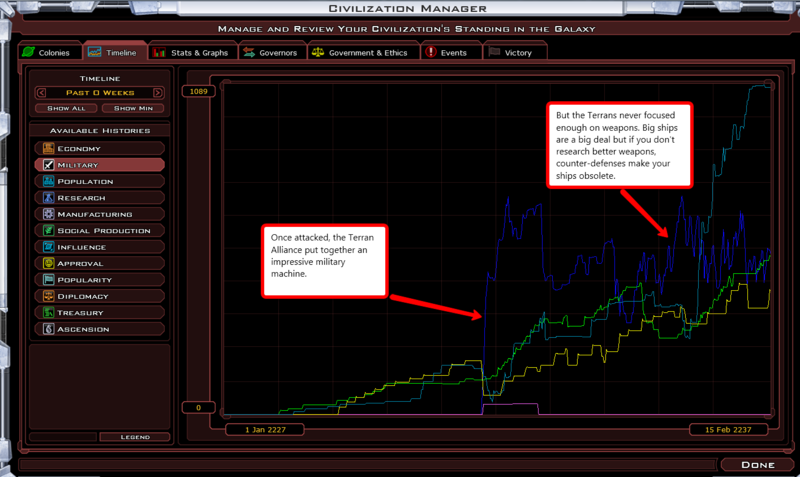 I've found that even on suicidal, the AI will trade up to 4 colonies at a time for a dozen low level techs. In one turn yesterday, I went from 3 colonies to 17 colonies just by trading for them. 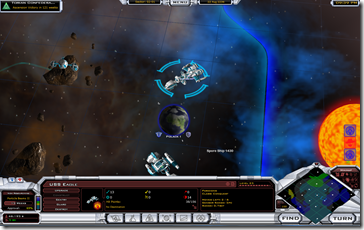 Later on, the game will allow you to buy out AI civilizations for just a handful of fighters and techs. Seems odd that the AI would part with colonies so readily. 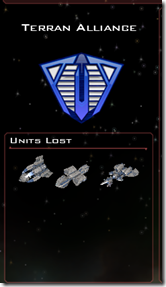 Also, with the v2.01 update, the pop-up window to rename ships has the wrong coloring. 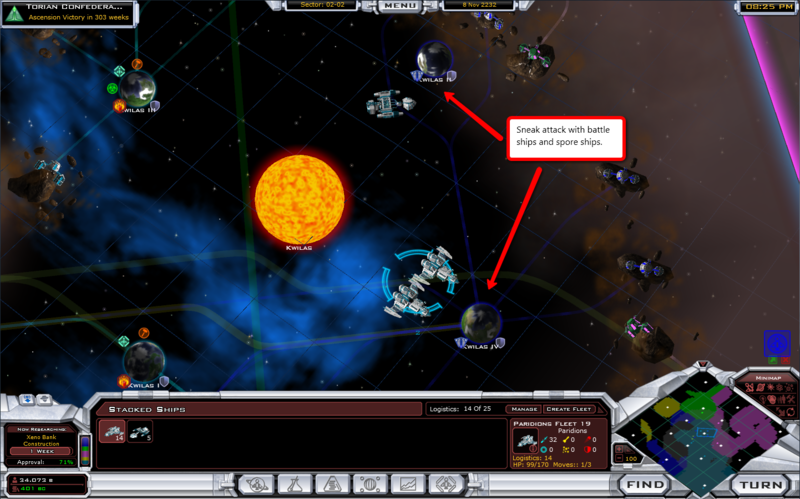 I don't believe the highlighting and text should be yellow for Terran. I have a JPG to insert, but I'm not sure how to insert pictures in messages. I decided to exit the game and try again. 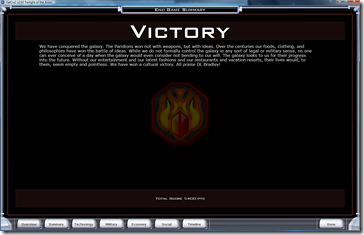 This time the very hard to read white text on yellow highlighting cleared up, back to the normal Terran colors. Not sure whether I screwed something up previously or not. Weren't the AI players supposed to be smarter about using tiles with bonuses? Last game, the AI put an economic facility on a 300% science tile. 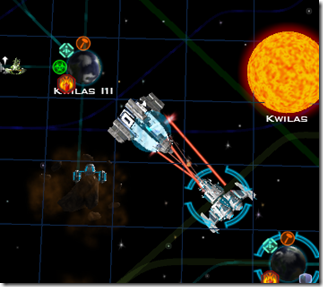 I'll agree with some of the earlier posters that the Arcean AI seems to still have problems. 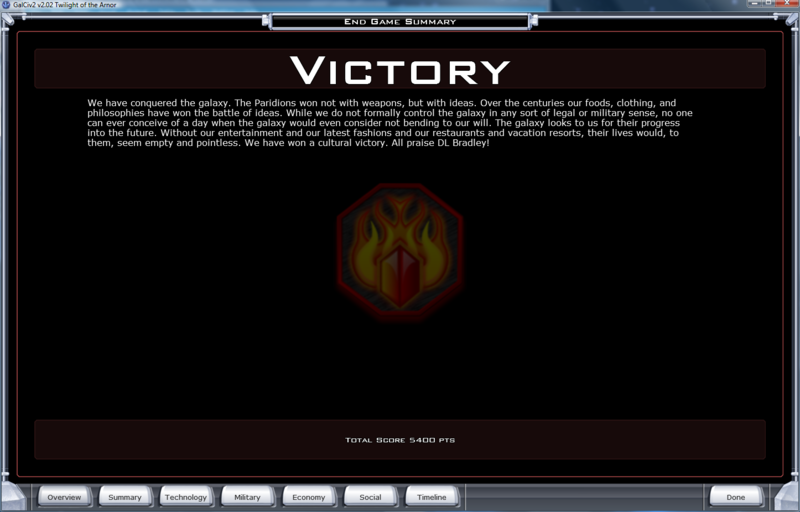 That said, I can play with the stock Arcean race on crippling difficulty level and still win against nine other AI. 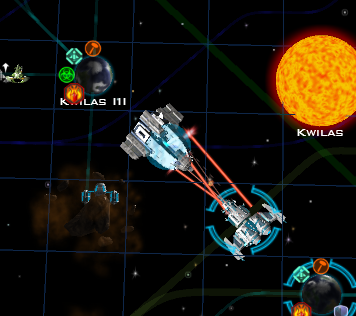 Of course, that includes having a good homeworld on which I can site the Stellar Forge. Without that advantage, it becomes very difficult. 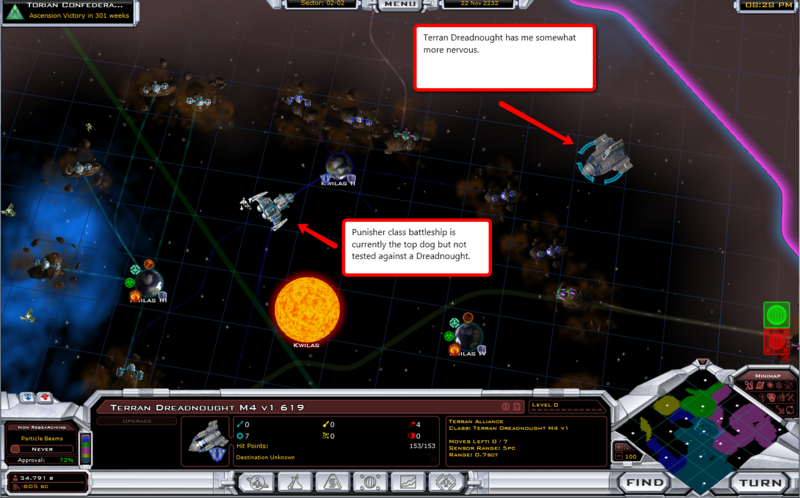 While we're discussing AI problems, I still note that on 2.02 the Drengin and the Yor are not expanding well. They are better than on earlier versions but still not as well as they should. I would also note that they do very well with a limited number of planets. 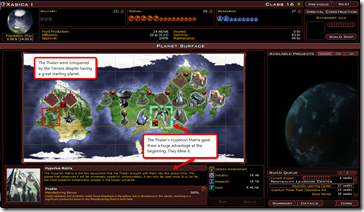 The Torians, Altarians, Krynn, Iconians, and Thalans just seem to expand like mad early game. I've also had the Drath become a significant power many times. Those AI algorithms seem to be working just fine. The above "flaw" is one more reason why it should be considered VERY important to fix the surface tiles scramble (that i've been asking for months!) of query unmatching the corresponding description text. Now, you may claim what's that have to do with the AI algorithms NOT being able to detect bonus tiles and put the appropriate building on these? Well, if there IS an actual loophole in the stack that screws the surface 'values & content' at some level i'd be willing to gamble that such memory addressing routines could ALSO be wrongfully called for by an AI grid of development for their planets. 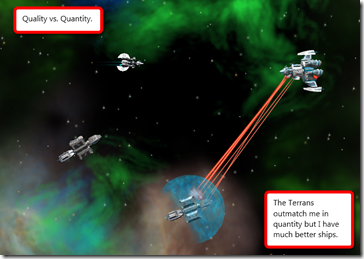 The Terrans seem like they are taking the strategy I usually use: Build up infrastructure early, so you have a huge manufacturing advantage. If you can research Democracy fast enough, you can usually keep in the black and by the time anyone attacks you, you can pump out ships faster than they can by an order of magnitude. 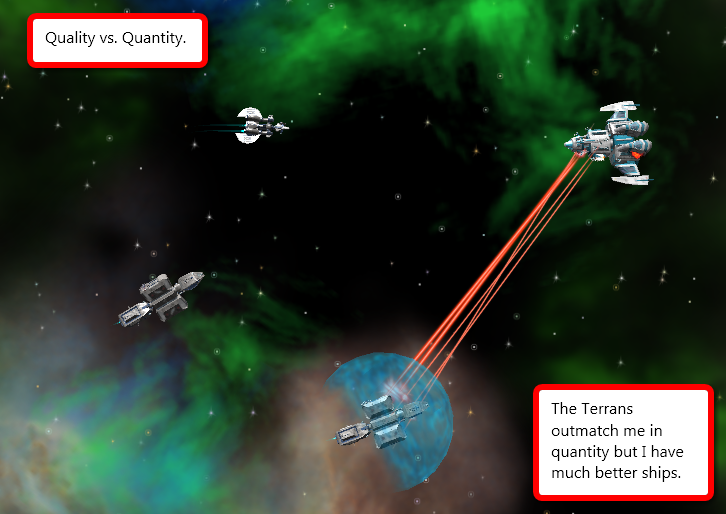 The changes you made in the engines (making them bigger) just makes this tactic even better, because they can no longer Blitzkrieg you before you can build up a sizable attack force to destroy them.